Rihanna is established to spread imitation pearl products by local company organization, Japan Imitation Pearl Glass Association, which produce Izumi pearl and Izumi glass. 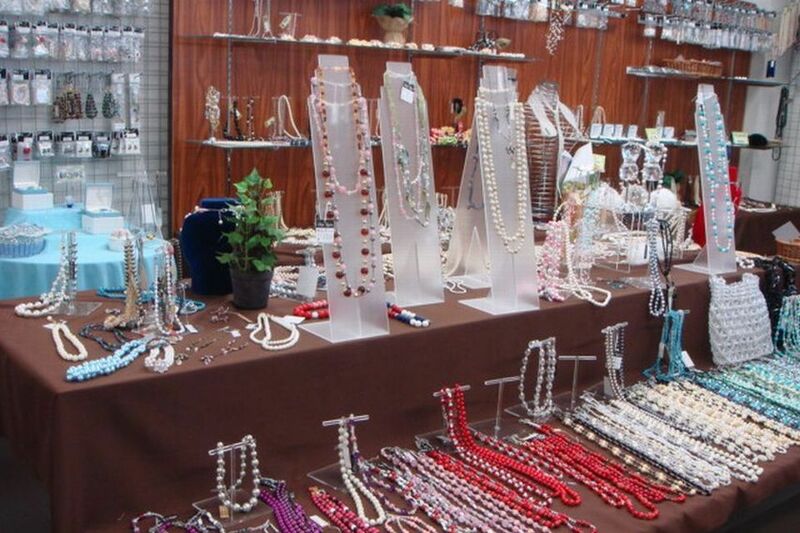 Rihanna displays and sells traditional glass crafts and fashionable cotton pearl accessories. In addition, the purpose of it is promoting the local industry so that the prices are cheaper than the market prices. Customers who buy product and show "Izumi no Kuni member's card" to receive small gift.